Make a Data Valentine at CSSSI! It's Love Data Week, and today is a great day to show love and gratitude for our data! Join us on the morning of February 14th in the CSSSI 24/7 space to make a data valentine to post on our wall. We will supply the crafting materials (and chocolates!). Valentines take only a few minutes a day. Love Data Week is an international event held during Valentine's Day Week. It focuses on sharing love, appreciation, and affection for the data that shapes and moves us. This year, the topic is data in everyday life. 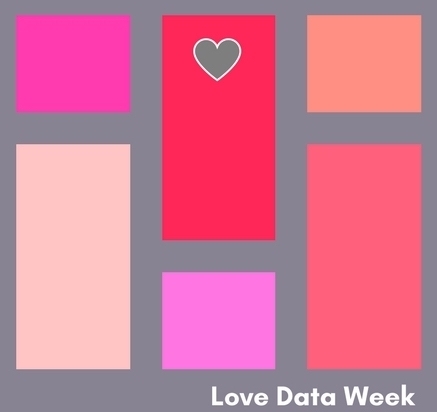 The hashtag for Love Data Week is #lovedata19.